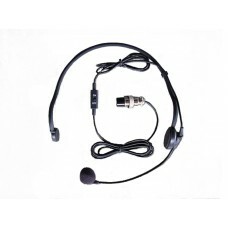 Here are the current range of microphones available for Ready2Talk tour guide PA systems. 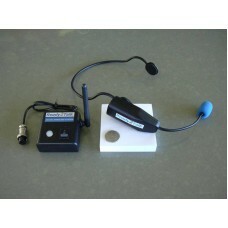 Your options include wired and wireless headset options to suit your budget and application. 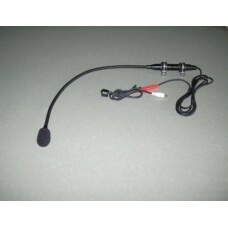 827C-17 Gooseneck Microphone Ready2Talk Installed SeriesThis high performance, low profile 17″ Goose..
HS 40M Right Side Headset with On / Off SwitchThis headset fits all of our Ready2Talk PA series mode..
HS BT3 Bluetooth Microphone for use with Ready2Talk PA Systems Finally there is a truly wireless hea.. The HS 30M Condenser Headset from Ready2Talk* Designed for use with iPA, PA3, PA4, PA4+, PA5 / PA5 P..